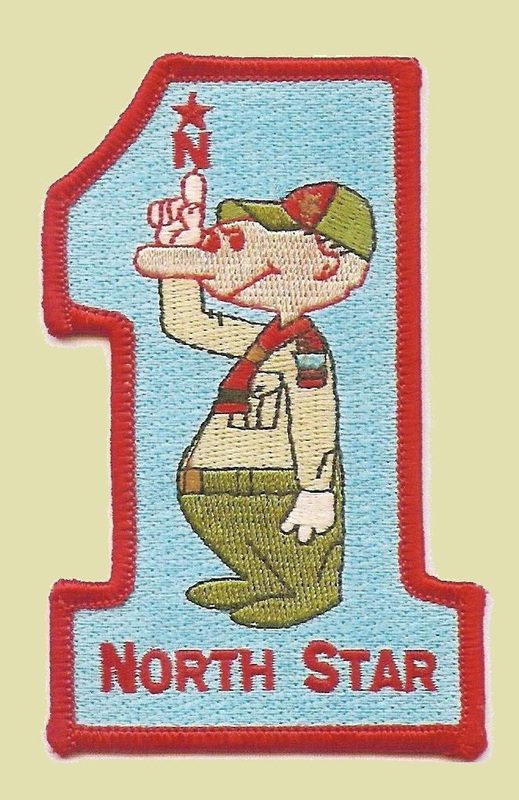 North Star District is ahead of last year’s donations to the Annual Friends of Scouting Campaign! In 2016, District fell just short of meeting its goal. With the District ahead of last year, we have a great chance of meeting the goal. Through much work, we have made sure that the District was set the same as last year to avoid an arbitrary target. As a result of this, your District Key 3 are hopeful that the District will beat this year’s target. We still have many units that have not held their Friends of Scouting presentation. All but three units have scheduled their presentations with District Executive Con Sullivan. So if you are the unit chair and you do not know when your presentation is scheudled, contact Con to make sure all is in order. The sooner we meet this goal, the sooner Con’s time will be able to focus on other tasks in supporting your unit. Remember this program is designed for the District to pay for its own costs of operations at Council, so your gifts help support our units. This entry was posted in Friends of Scouting, News.